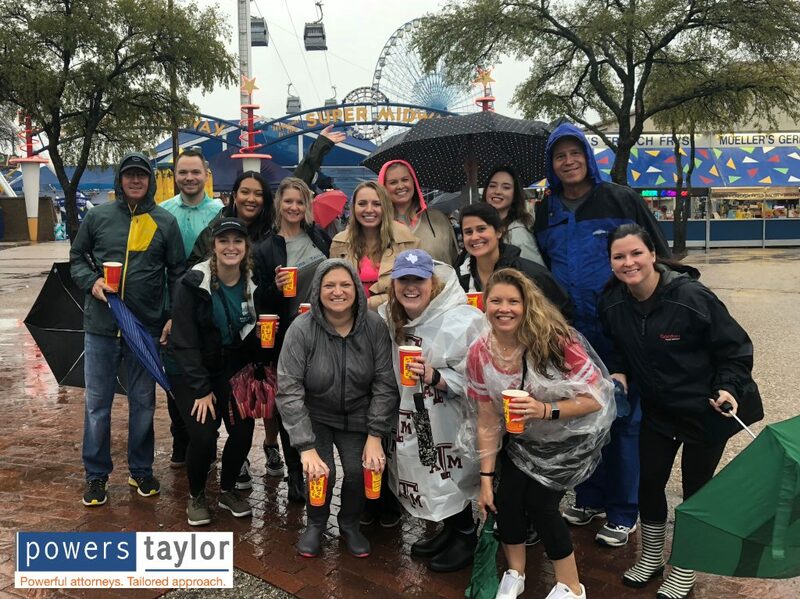 This month, Powers Taylor celebrated our annual State Fair Day! 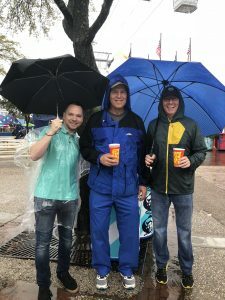 Despite the torrential downpour that day, we braved the rain and were able to have a great time. The weather forced us to mostly stay inside, which meant we got to try all of the delicious fried foods that were offered this year. The fan favorite was the fried elote and the bacon-wrapped hot dog covered in chili, cheese, and tater tots. 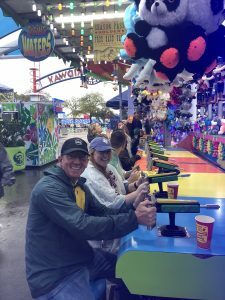 Sadly, the rides were closed due to the rain, but we were able to play some of our favorite games on the midway and win some stuffed animals! Rain or shine, this is one tradition we will always keep. Thank you to our partners for making the day so much fun and keeping the tradition alive!